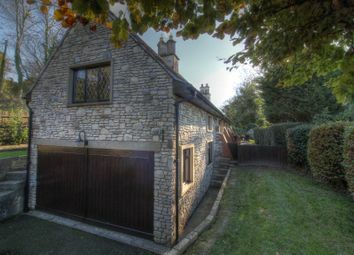 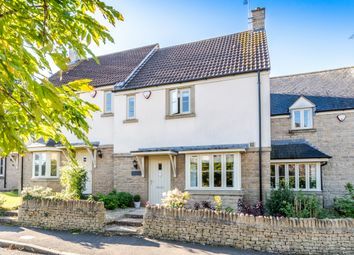 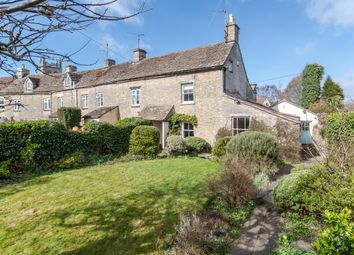 Situated down a quiet lane within an easy level walk to Sherston High Street, a charming Cotswold stone period cottage requiring general updating with a large south-facing mature garden and private parking. 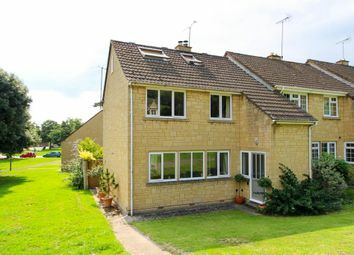 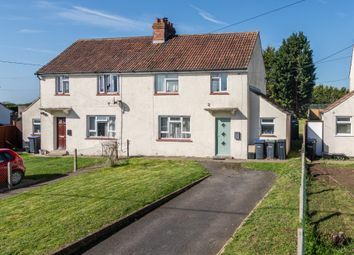 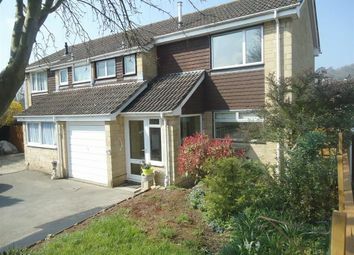 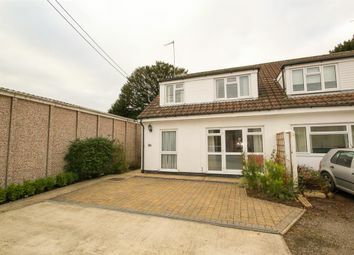 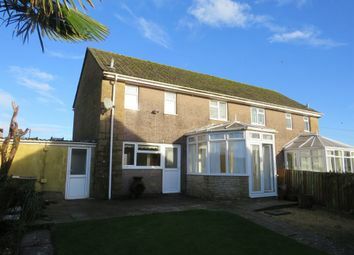 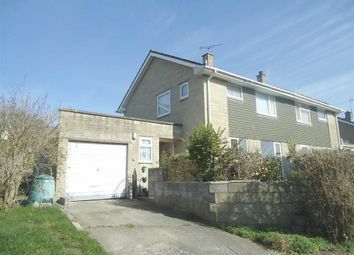 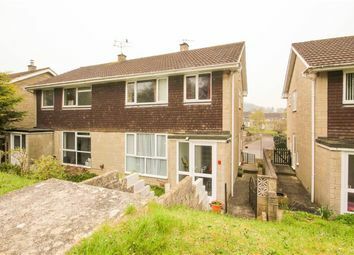 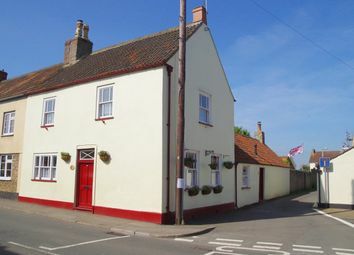 Shared ownership semi-detached 3 bedroom home with large garden in this sought after village. 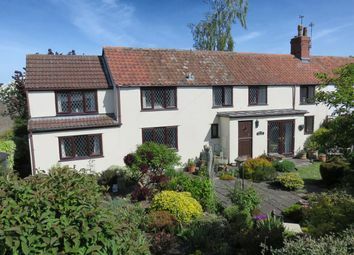 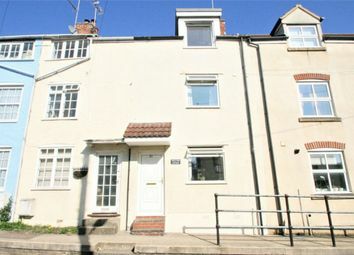 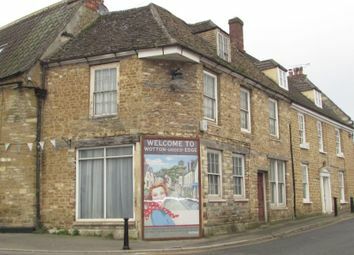 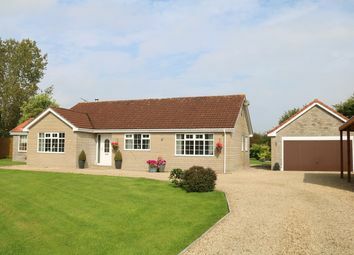 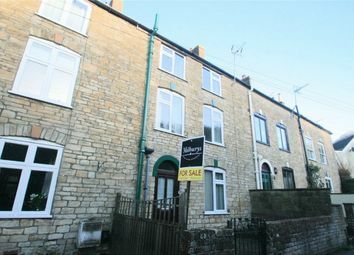 50% share available of the full market value of £300,000. 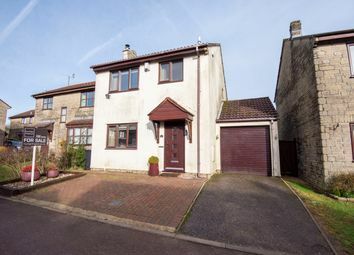 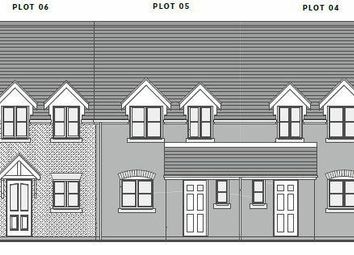 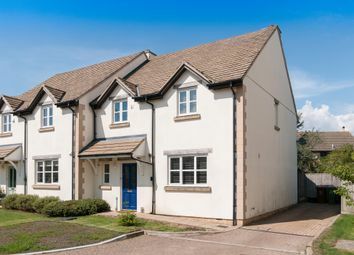 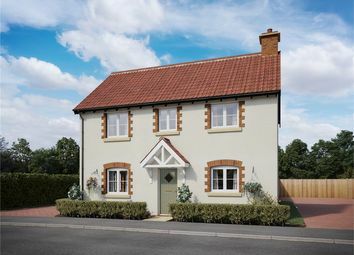 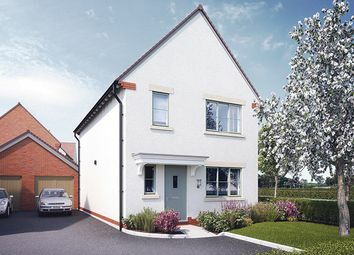 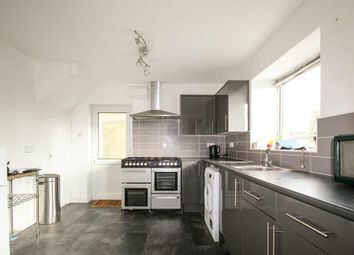 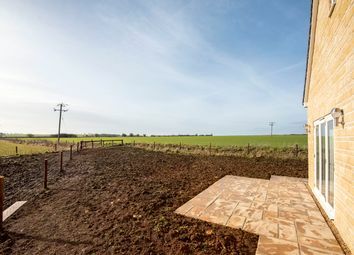 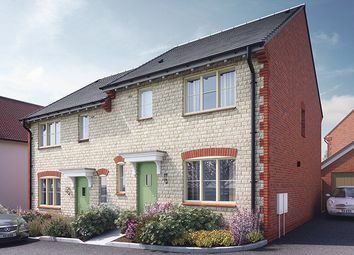 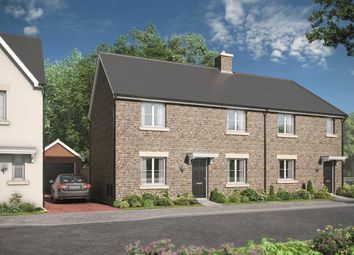 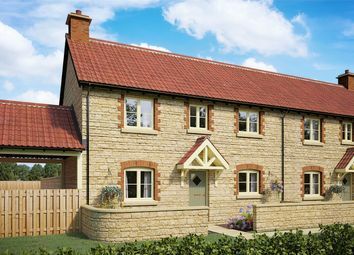 Constructed in 2007 by the well regarded developers Chase Homes, an immaculately presented village home located within walking distance to the heart of this highly sought after village.